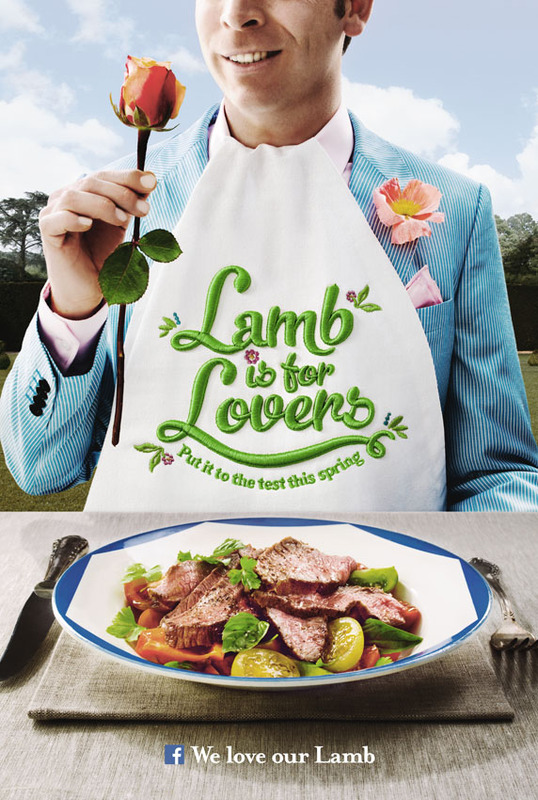 Fresh juicy little spring lambs cooked up for your dining pleasure! This image, part of a campaign shot for the Meat & Livestock Association through BMF Sydney a couple of months ago. Spot on styling from Virginia Dowzer.